0.6 How does it work? 0.7 What are the benefits of taking Noopept Supplements? 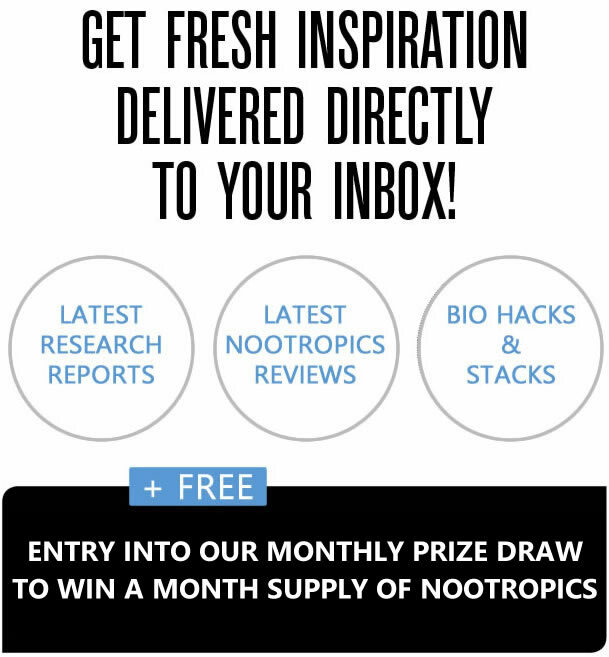 0.8 Why is Noopept better than other Nootropics? 0.9 Are there any side-effects? 0.10 What dosage should you use? 0.11 What is the experience of using Noopept like? 0.12 Should you stack Noopept with other Nootropics? 1 Where can you buy Noopept? Nootropics is a group name for supplements and drugs that are known to improve cognitive functions, memory, motivation, and creativity. They also may help with executive functions such as attention control, cognitive flexibility, and working memory. Nootropics are also one of the best natural alternatives to Adderall. 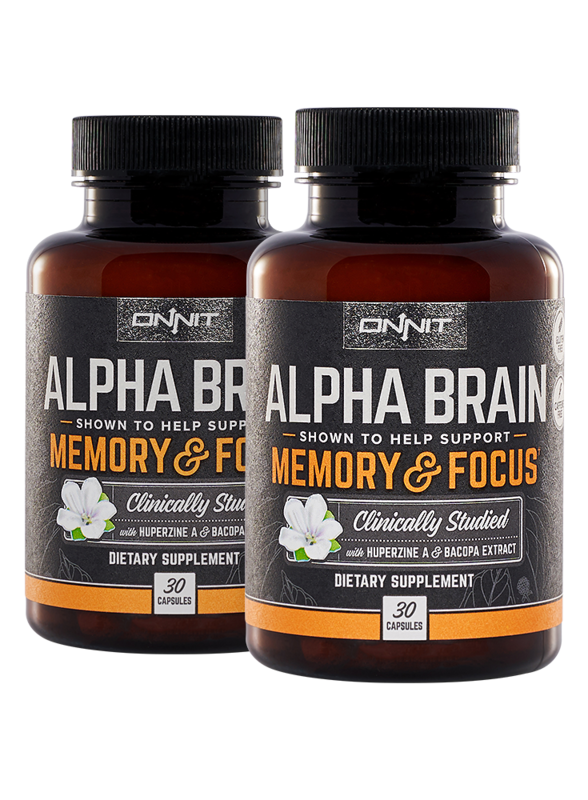 With nootropics, you will improve your concentration and focus while avoiding the common side effects of Adderall. 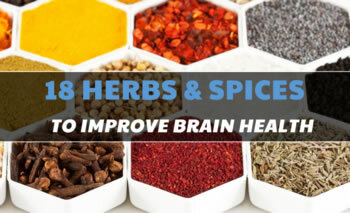 This not only makes nootropics a great Adderall alternative, but also a great option for anyone who could enjoy the benefits of a cognitive boost. Learn more about what Nootropics are. There are a great number of nootropics available on the market so it can be hard to make a proper choice at first. Thus, we scouted the ones with the highest quality nootropic compounds. One of the products that stand out is Noopept. 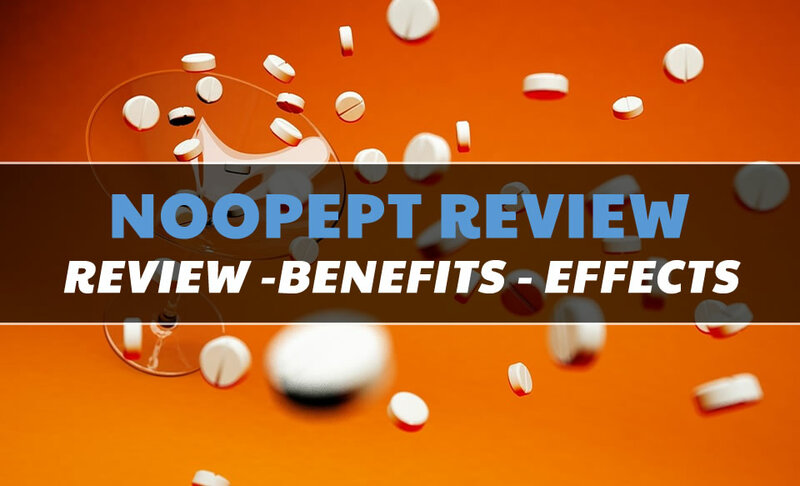 In this review, we will encounter all the possible concerns you might have with using Noopept. We will talk about what it is exactly, what benefits you can expect and if there are any side effects you should be afraid of. Without further ado, let’s jump right into the review. Noopept is a nootropic supplement developed by JSC LEKKO Pharmaceuticals, a company based in Russia. Being one of the most potent nootropics on the market, it is the most popular choice in Russia and many other countries in Europe. Recently it also gained popularity in the US, where it is sold as a valuable dietary supplement. 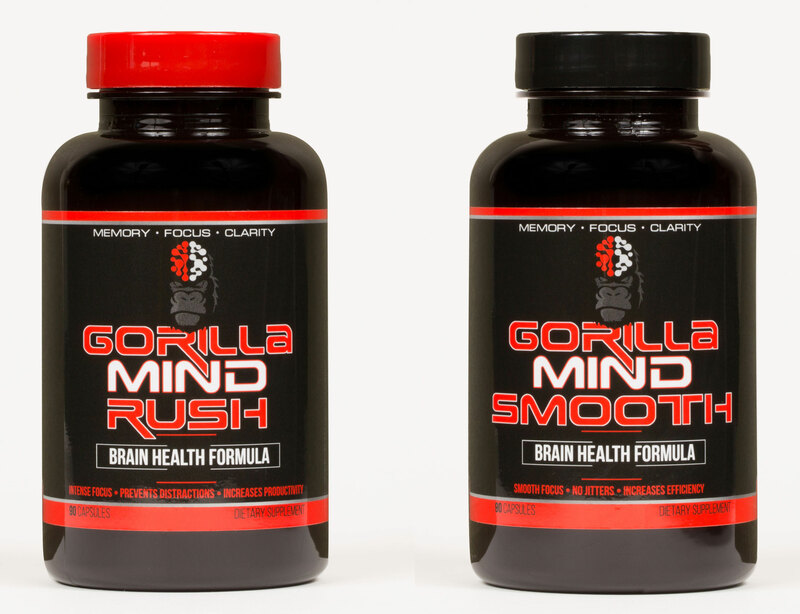 Like all nootropics, it was developed to enhance the user’s cognitive abilities. It undeniably does the job just as good as, or even better than, many products created in the US. Noopept combines the benefits of a nootropic and a neuroprotector. On one side, it lowers the activity of stress-activated protein kinases. On the other hand, it works as a stimulator of NGF and BDNF genes. Once you ingest it, it will get dissolved in your gastrointestinal tract and reach your brain through blood in less than 20 minutes. That is when the magic happens: once the beneficial compounds get to the brain, they will allow glutamate to move through brain cells more effectively. This process will also minimize the programmed cell death process. The reason the above-described process will boost your cognitive abilities is that glutamate is one of the core neurotransmitters in the brain, accounting for more than 90% of the synaptic connections in the brain. Thus, when you improve its movement with a supplement, the brain functions it is responsible for will automatically improve. What are the benefits of taking Noopept Supplements? Just a short disclosure before we start discussing the benefits of Noopept: You can achieve great results, but only if you take your Noopept pills regularly! Noopept supplements provide a wide range of benefits. Firstly, it will improve your memory capacity. So, you will be able to store, categorize and reach information much more easily. Many people, especially students and those with stressful jobs, tend to have daily problems due to lack of concentration. Noopept addresses this issue as well, and you will be able to concentrate for much longer. Another practical benefit of Noopept is that it will enable you to process information more quickly. Thus you’ll be able to think and solve problems much faster than before. The advantages of using Noopept go much further than concentration and memory. You will feel an improvement in your overall mental state. 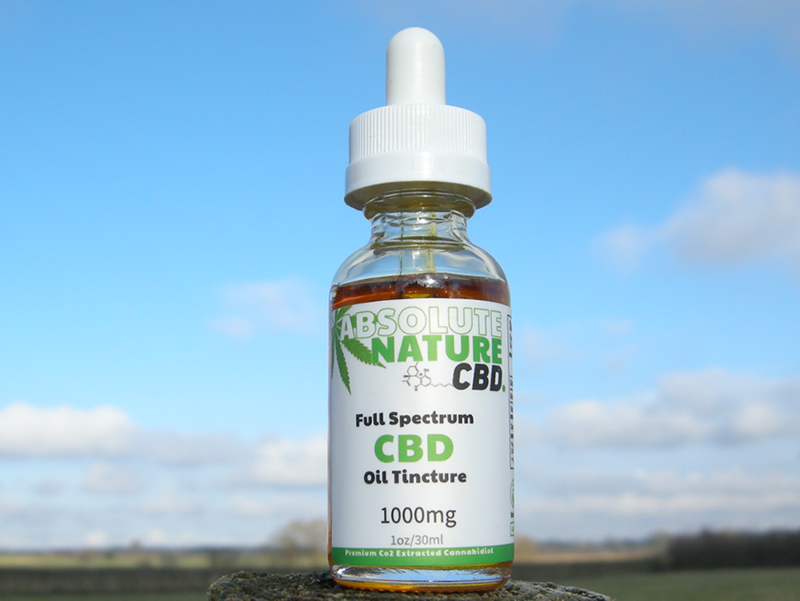 It will reduce any anxiety, depression or stress-related issues you might be dealing with. Furthermore, you will be more motivated for your daily tasks, so you will also get a productivity boost. Your overall mental state largely influences how you interact with others. Thus, expect better social abilities and less anxiety related to public speaking. You can expect all of the benefits above in a fairly short time of regular use of Noopept. However, the long-term results should also be mentioned. Noopept has effects similar to an antioxidant, which means that it also has neuroprotective properties. Thus it will encourage the growth of new cells, help in the growth and maintenance of nerve cells. It will also improve the association between the left and right brain hemispheres. All things considered, Noopept is an invaluable supplement that provides a great number of benefits. We highly recommend it to anyone who needs a boost to their cognitive abilities. Why is Noopept better than other Nootropics? When compared to other Nootropics such as Aniracetam and Choline, Noopept is much more potent. Furthermore, you will also be able to absorb more of the beneficial compounds than in other alternatives, as Noopept has more bioavailability. Many resources suggest that Noopept is between 1000 and 5000 times more potent than, for example, Piracetam. This means you will be able to use a smaller dosage while you also can expect faster and better results. The high potency is thus the main reason why we would recommend Noopept above other Nootropics on the market. Like all pills and supplements, Noopept also comes with potential side-effects. However, if you are generally healthy, they should not be a serious concern. As a matter of fact, Noopept has fewer side-effects than most other nootropics on the market. There are a few side-effects that can occur when you are just starting with your Noopept supplemental treatment. A headache is most common, as well as greater irritability. We can’t lie, these effects are not enjoyable. However, they will disappear as soon as your brain adjusts to the effects of the supplement. You can counter these side effects with a healthy diet and regular activity. You could also use a multivitamin supplement if necessary. Before starting any supplemental treatment, you should consult your physician, especially for supplements as powerful as Noopept. If you have certain medical conditions or are pregnant or nursing, your doctor might advise you to avoid Noopept. Your overall health should be your top priority so in this case, it would be best not to add the supplement to your diet. However, as soon as your health improves, or you stop nursing, you can go for another consultation, and you will likely be able to start taking Noopept. Like we already mentioned above, you will need a much smaller dosage than with other nootropics. When you are just starting out, you could take just 10 milligrams per day. This is the recommended minimum daily dose. Once you get used to the treatment, you can start taking 30 mg per day. However, you should never exceed 40 milligrams in 24 hours. Due to its high potency, you should take Noopept in small doses a few times per day, rather than taking it all at once. By doing this, your body will be able to absorb the supplement much more efficiently. This will result in better and quicker results. What is the experience of using Noopept like? Many users report that it’s hard to control their thought process when they first start using Noopept. They also say they become more attentive, which allows them to respond to stimuli quicker. Overall, you can expect to feel a great relief as your mind becomes clearer and your thought process becomes more efficient. Should you stack Noopept with other Nootropics? If you want to improve the benefits of Noopept, you can combine it with similar supplements and drugs. For example, you could use it together with Piracetam and Aniracetam. This combination of supplements will give you results more quickly. However, the side effects are also more likely. Thus, you should consider using Choline to prevent irritability and headache. You can get Noopept in many pharmacies and online. There are many web stores that offer Noopept and other Nootropics. However, make sure you pick a trustworthy provider. We highly recommend that you avoid Amazon, as users report some of the products there are fake. A very good page that offers Noopept is Absorb Your Health. According to your own preferences, you can choose to buy Noopept powder or pills. You can also buy other nootropics on the website if you want to stack them up for improved results. The reason we chose Absorb Your Health is that they provide a very professional service. They also offer a great number of benefits. For example, you will get free shipping and handling for all orders, regardless of the bill amount. They also offer a 100% money-back guarantee if there are any valid reasons you want to return your product. Thus, there is no risk involved when buying from them unlike with many other websites. 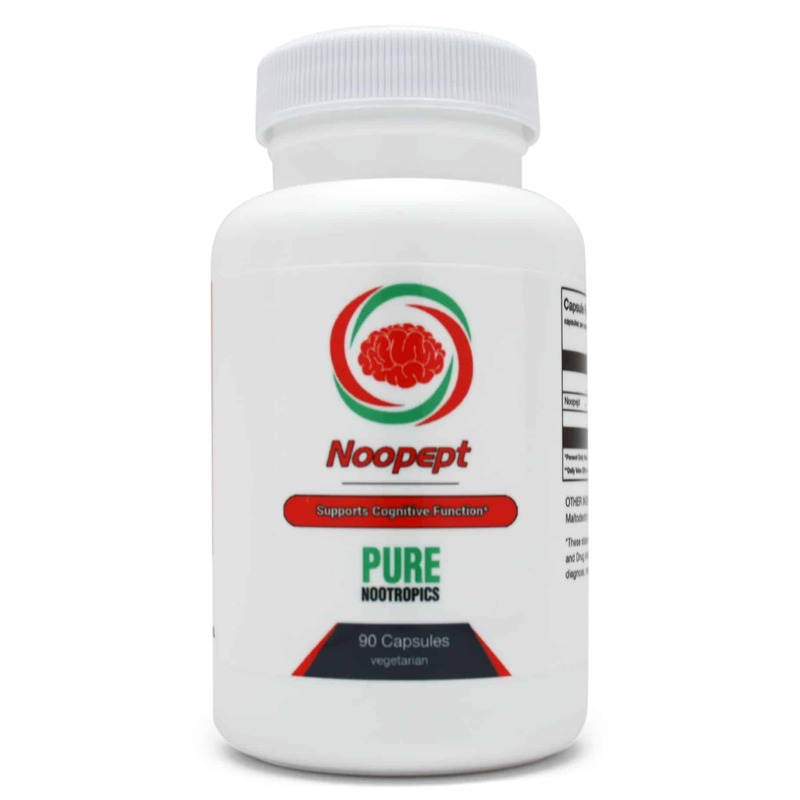 To conclude, Noopept is a highly-efficient cognitive boost supplement with little to no side effects. We highly recommend it to anyone who needs help with their overall mental state. 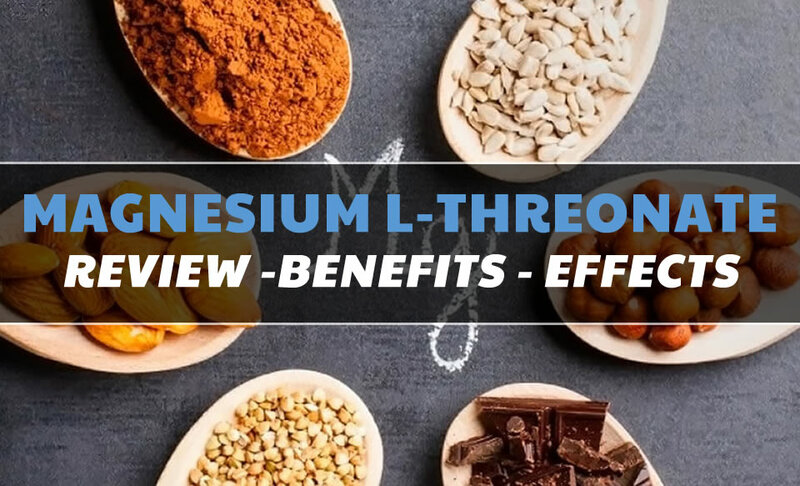 If you believe you could make use of the benefits this supplement offers, order your product today and get ready for a much clearer and efficient mind.